Spruce Essential Oil is known for its ability to combat depression, anxiety, and stress related health issues. May help to reduce coughing cause by respiratory health problems. Avoid Spruce oil that has been left to oxidize. Oxidation of Spruce oil may cause skin irritation. 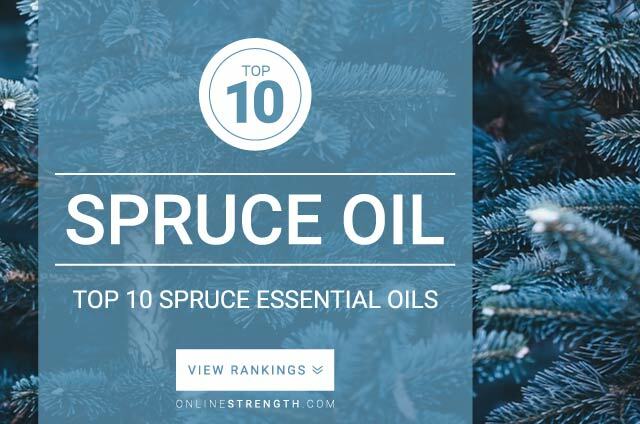 Spruce essential oil should be diluted prior to topical application. Topically – Generally a 2% Spruce oil to 30 Fl oz carrier oil dilution ratio is recommended.